Welcome to the Shelley Dobson School of Dance website. We are a children’s dance school who teach and train children from a young age. We aim to enrich the lives of all who take part so they can learn to a high standard. We believe an important part of the dance school experience is to build confidence, make friends and have fun. The school has been established since 1999. The classes are held at Benfield Centre for Sporting Excellence and St. Martins Family centre. 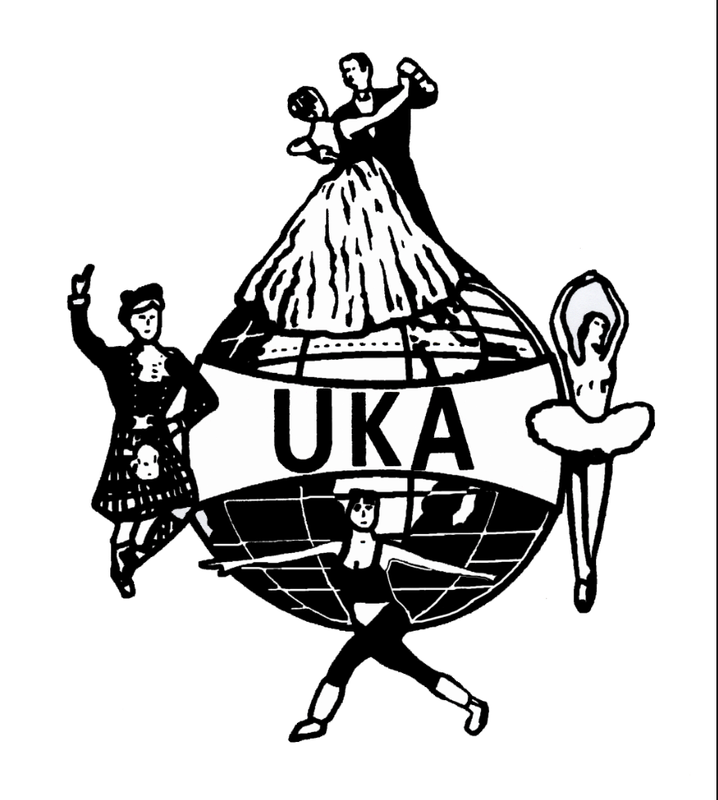 All teachers are qualified Members of the UKA and CRB checked. We offer dance classes for all ages and abilities.